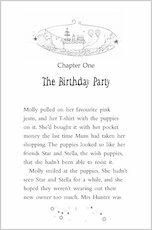 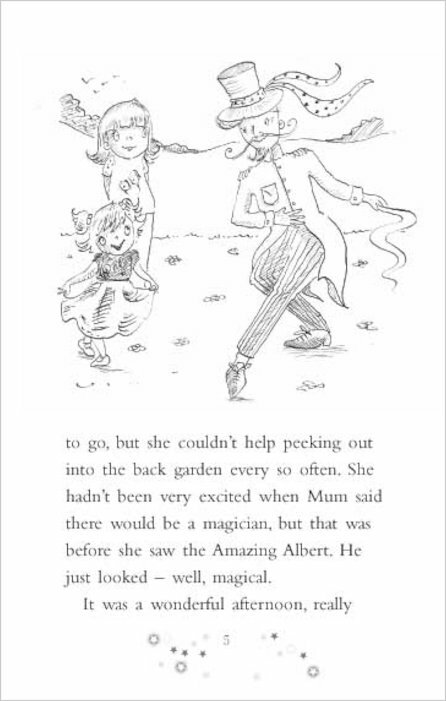 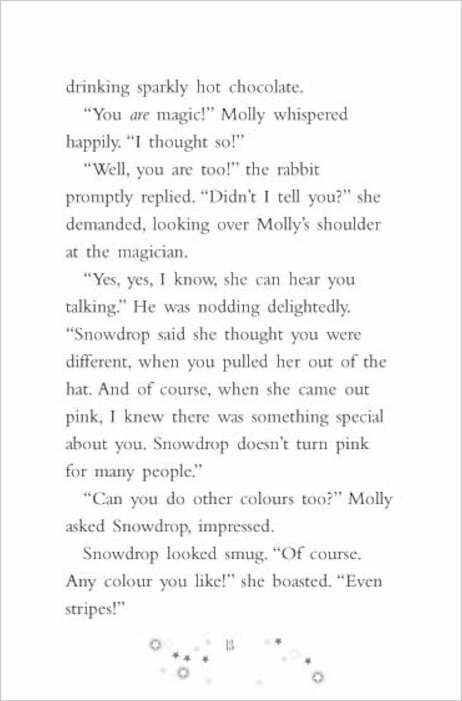 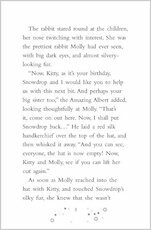 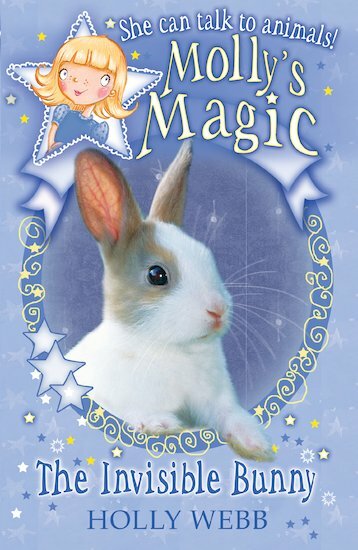 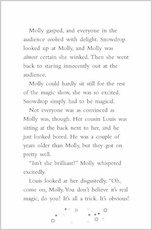 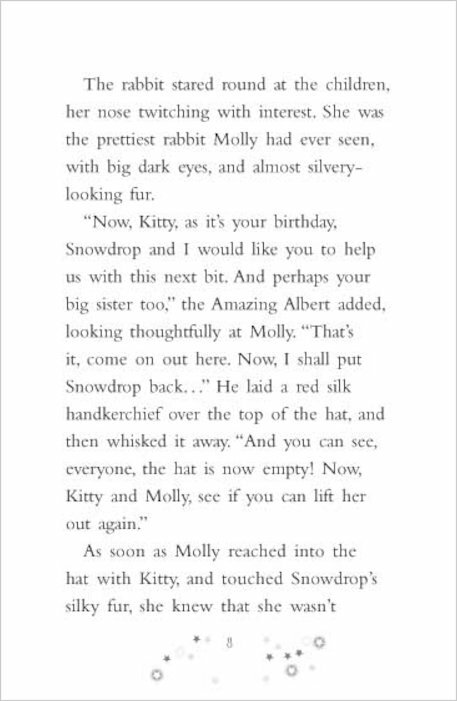 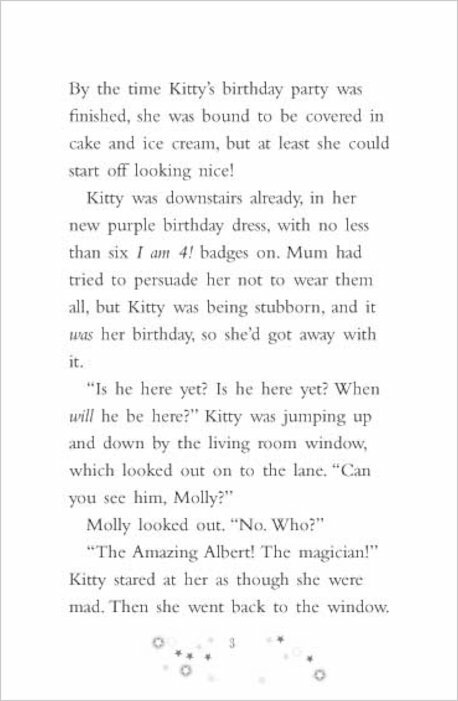 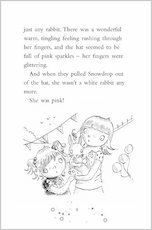 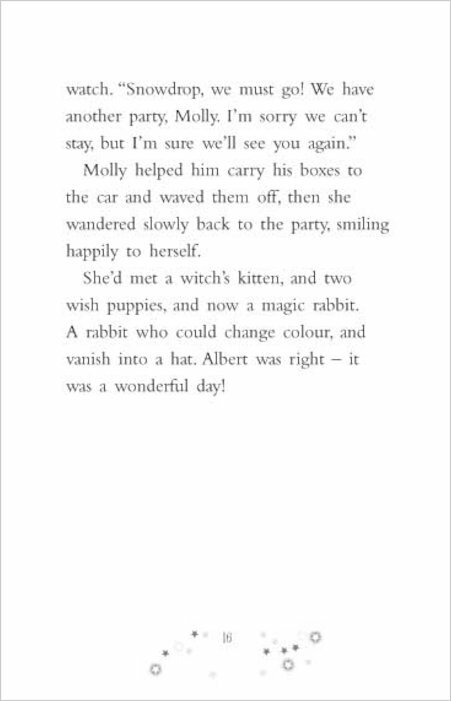 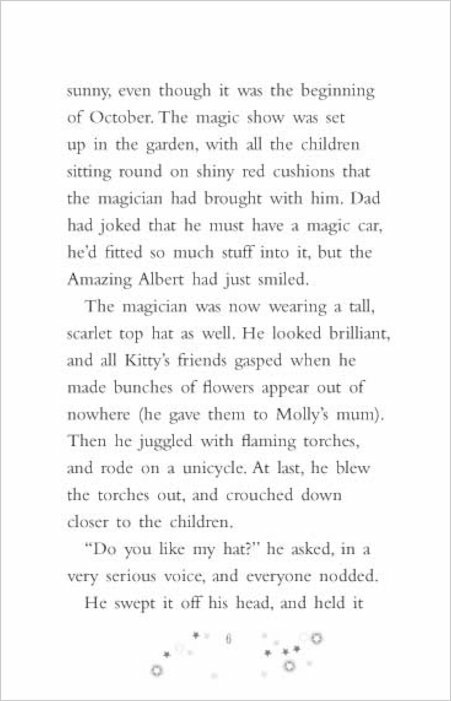 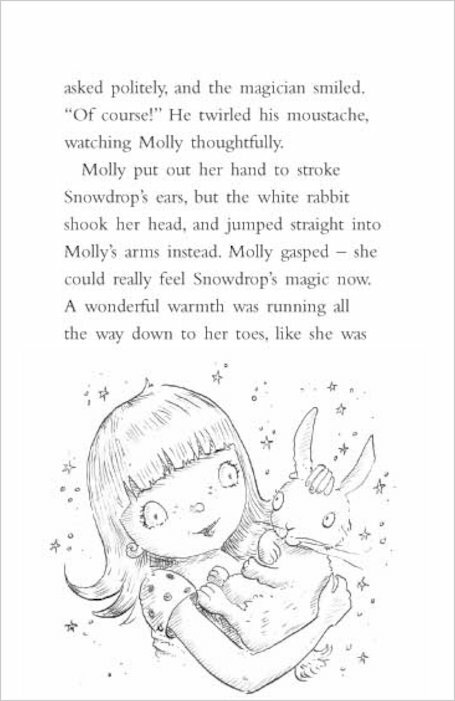 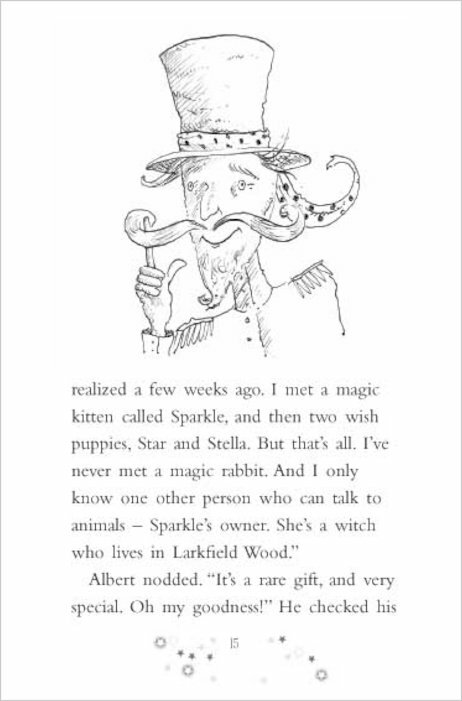 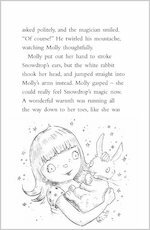 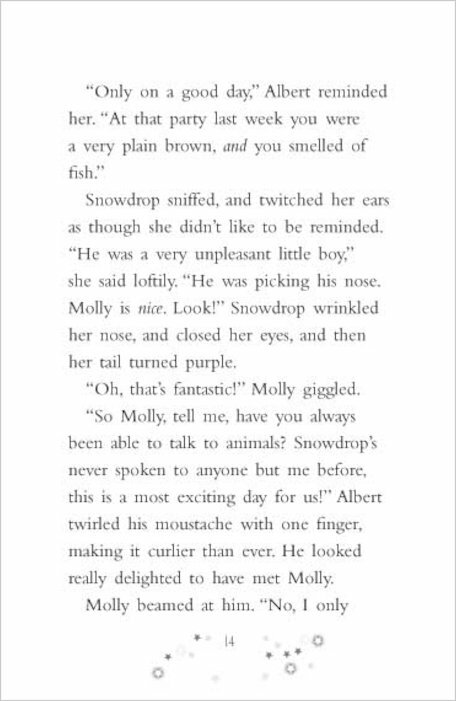 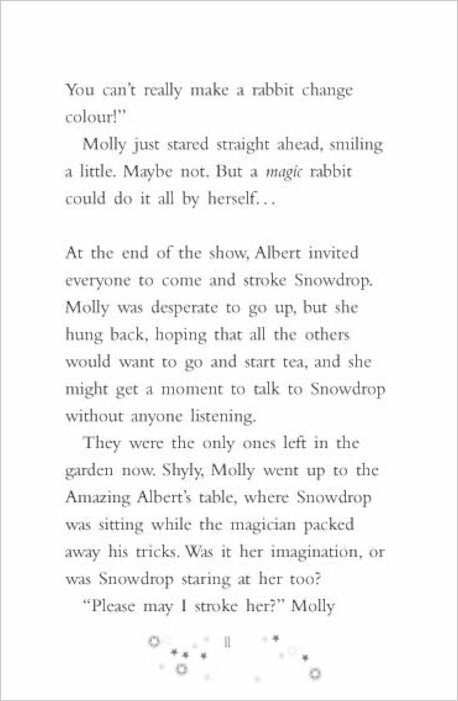 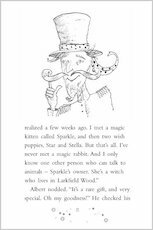 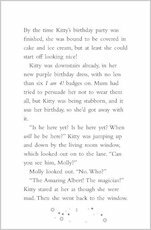 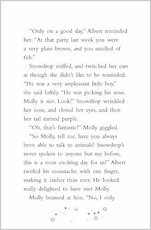 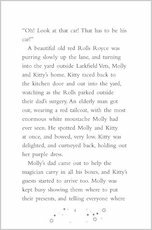 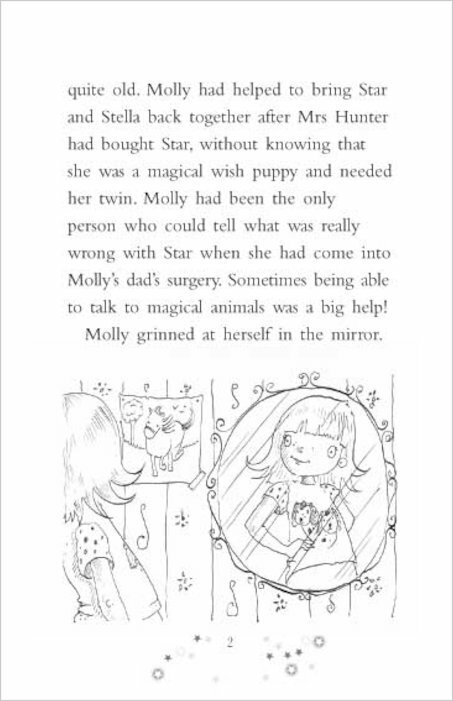 Molly has a magical way with animals – she can talk to them! 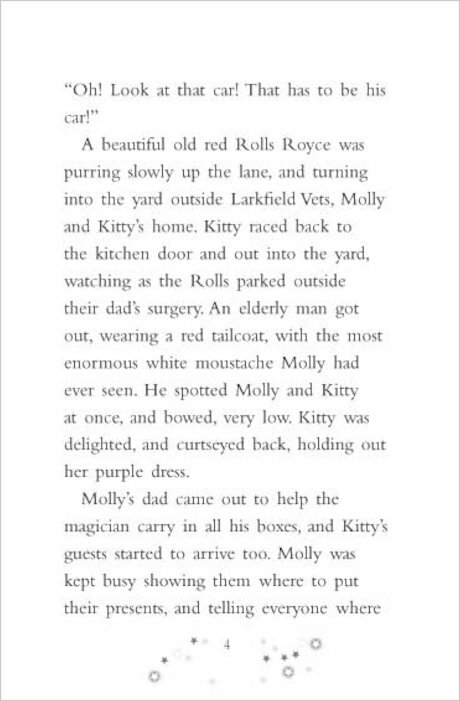 She dreams of being a vet when she grows up, just like her dad. 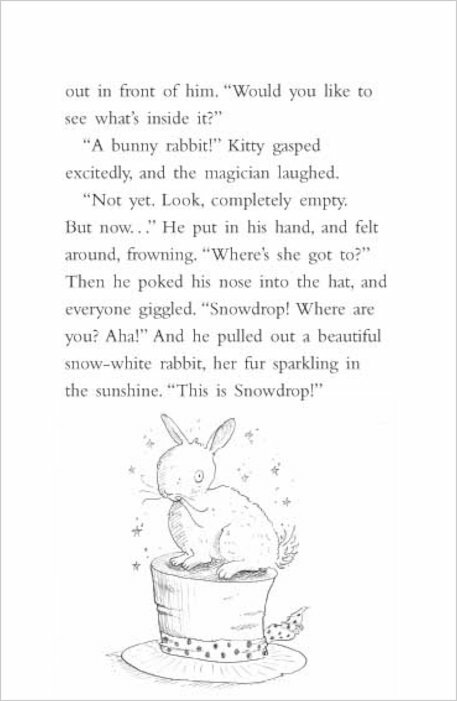 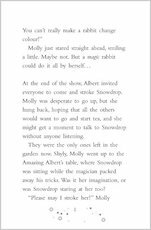 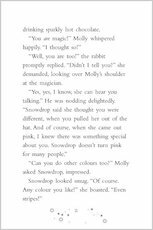 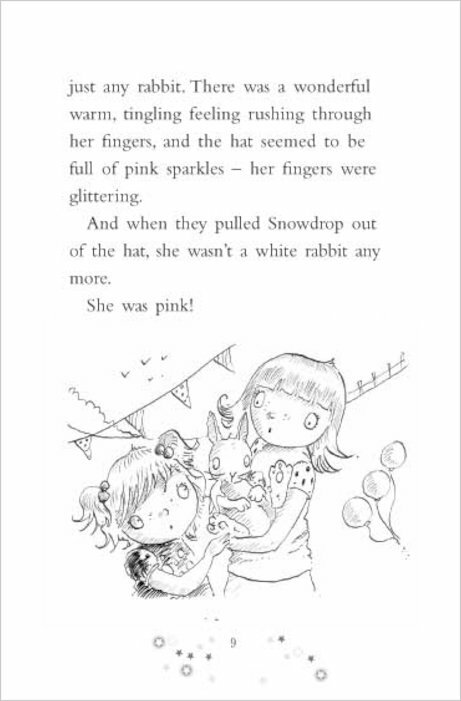 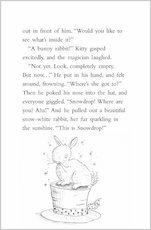 Now Snowdrop the rabbit is behaving very oddly. Not only does he have the hiccups, but he also keeps vanishing. 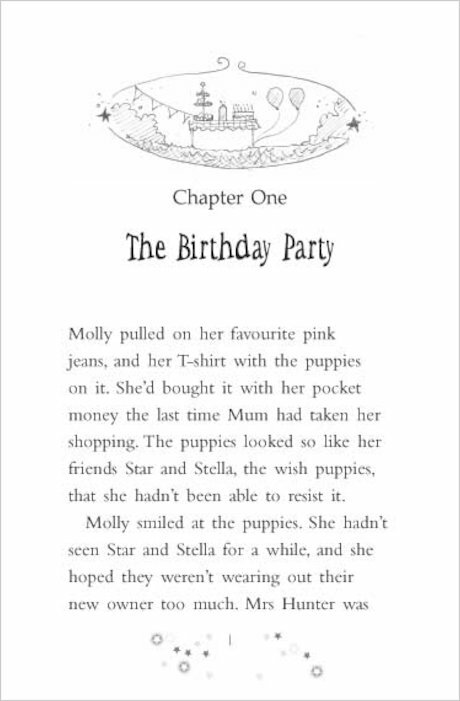 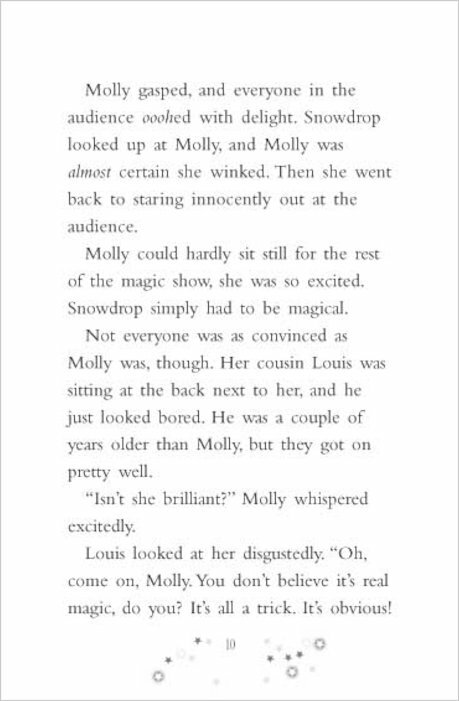 Can Molly use her magical gifts to help out, before he disappears forever?